ITW GSE is the premier supplier of PCA Hoses. 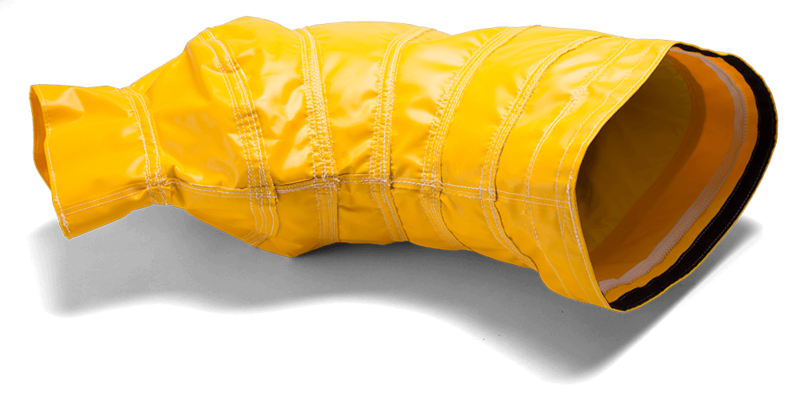 The compact and insulated Flat Duct is an extremely flexible heating and air-conditioning duct. It is constructed without wire reinforcement, allowing it to be flattened and rolled when not in use for compact storage. 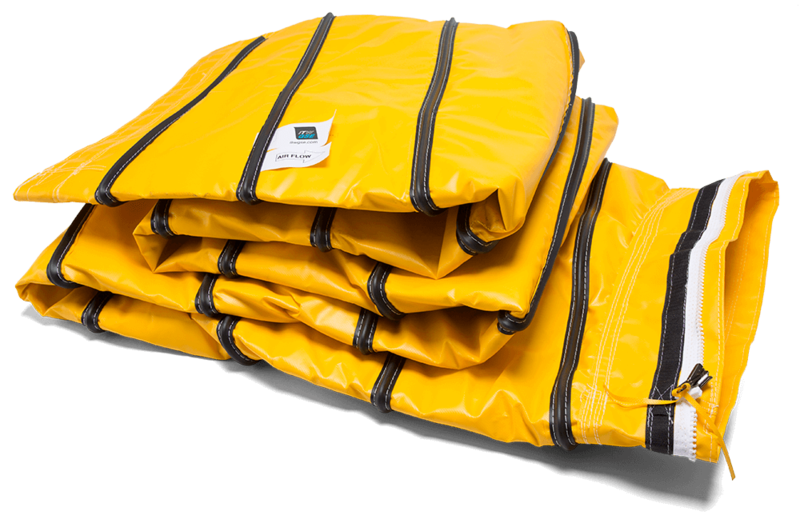 The Flat Duct hose is a constructed of two-ply, flexible heavy duty and highly abrasion resistant vinyl coated fabric. 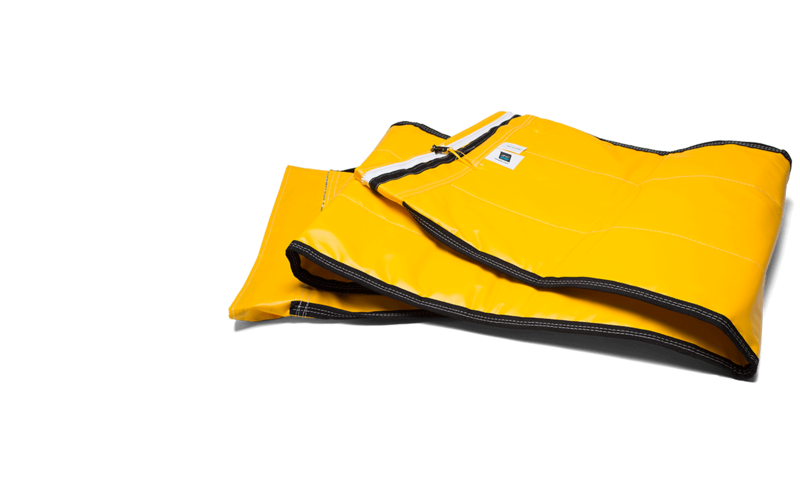 The interior construction is non-rip nylon with moisture proof insulation between the plies. 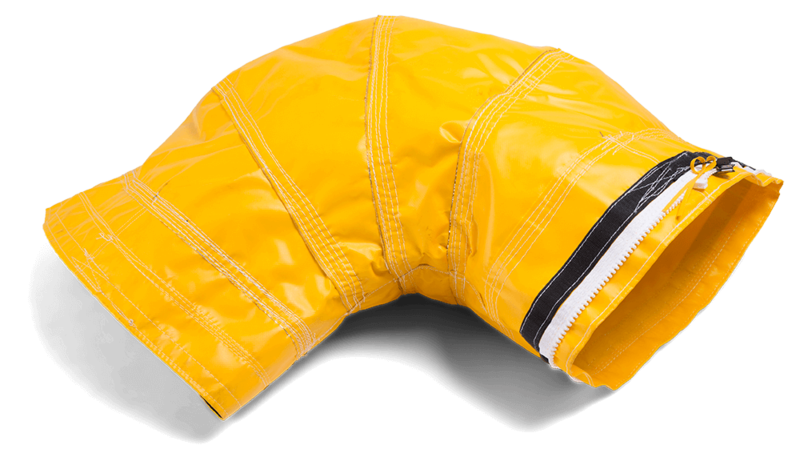 These flat ducts come with Velcro and Zippers to easily attach additional sections forming longer duct assemblies.